It’s no secret that Augusta National, golf's biggest stage, was a male-only golf club until 2012. That year, the club accepted two female members: Former Secretary of State Condoleezza Rice and private investor of Rainwater Inc. Darla Moore. As we watch this week on TV as the 100th PGA Championship is held at Baltusrol, we commemorate not only its century celebration, but Hacienda Golf Club’s as well. 100 years ago, The first PGA Championship was played at Siwanoy Country Club in Bronxville, New York, and the PGA of America was formed. 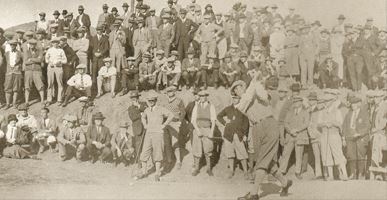 96 years ago, Hacienda Golf Club was founded by Alphonso Bell and 200 other investors in the Hacienda Land Company for $250 per share. Aside from their age, the PGA of America and Hacienda Golf Club have a lot in common. Both were established by a few good men with a passion for the game and championship golf. 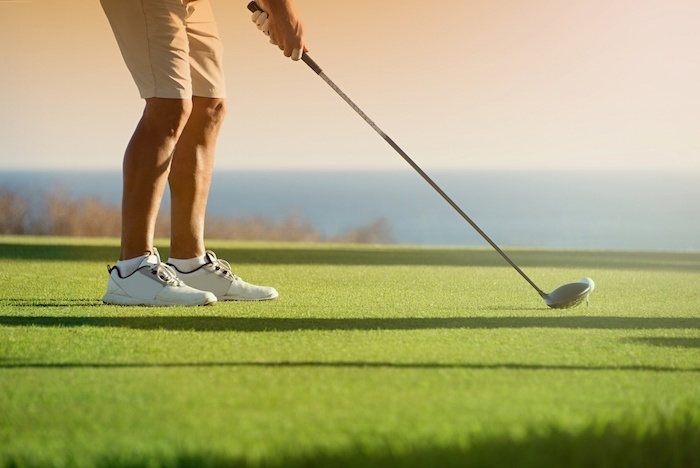 If you are an avid golfer, chances are you like doing more than just playing the game. Most golfers I know live and breathe golf, even when they are off the course. After all, this game has a lot you can sink your teeth into. You can spend hours learning about equipment, studying the swing and putting stroke, and perfecting your mental game. Not to mention keeping up with all that is going on on tour, and listening to analysts give their two sense on the latest happenings. It is safe to say that golf has some of the most devout fans of any sport, and what’s more, they don’t just watch the game, they play it, read about it and integrate it into their lifestyle. 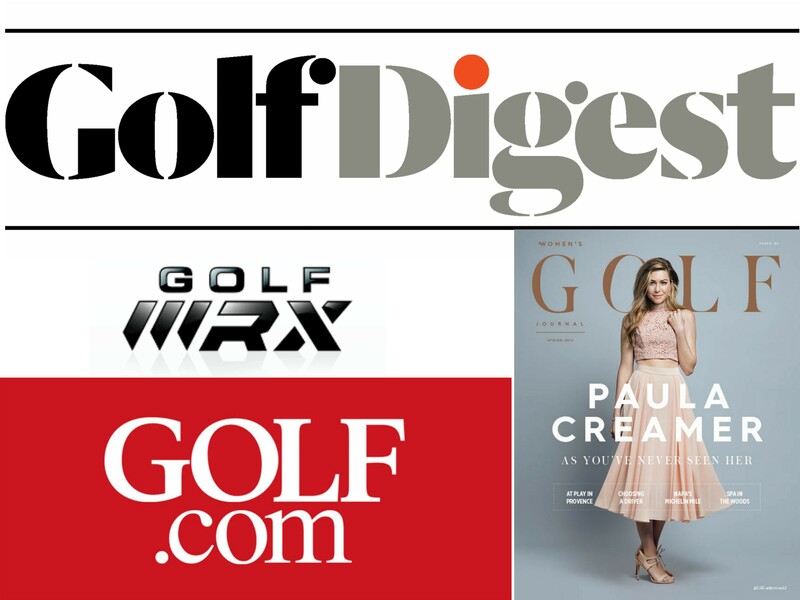 If you want to know everything there is to know about the game, visit these 5 websites to get your golf fix. Physical fitness is extremely important for every golfer. To play your best, you must maintain and build your strength as well as learn how to utilize your power. Training can also help prevent injuries and help keep you out on the golf course for years to come. Take a look at 4 golf specific exercises that will help you get more out of your game! What Does an Avid Golfer's Typical Day on the Course Look Like? Women’s golf fashion has come a long way over the years. Now more than ever, women have a variety of options to choose from before they head out to the links. Although female golf attire has come a long way, most pro shops around the globe still skew toward providing mostly men's gear. If your local club does not have an appealing selection, check out super stores like Roger Dunns and the PGA Tour Superstore, or shop online from a retailer or brand's website. Be sure to look for the 5 brands that are listed below! They are my top picks for the best brands in women's golf fashion, each of them combining style and function. Read on below for more information--because you know what they say: if you look great, you'll feel great and play great! When it comes to golf practice, I’ve found that many people don’t know how to go about it in a way that will help them improve. It takes more than mindlessly hitting balls on the driving range to become a better player. Golf is all about having a well-rounded game so that you can minimize your mistakes. This means putting as much time into your short game as your long game. Some would even argue that shots from 100 yards and in are the most important, since they separate those who can score from those who can’t. 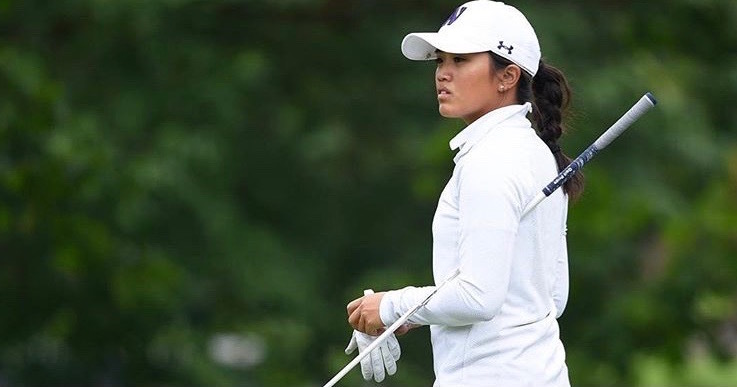 It wasn’t until I began playing Division I college golf that I really learned to get the most out of my practice sessions, thanks to my coach who told us that it is important to always have a plan, and to remember that quality is what matters, not quantity. Here are some golfing tips that can help you get the most out of your practice session and improve your golf game. Unlike team sports, golf can be pretty boring to a youngster. It is difficult, requires a lot more practice than soccer, football or baseball and can be lonely if you don’t have friends to do it with. If you want to get your kids started in golf, the most important thing to remember is to make it fun. With this theme, you and your entire family can enjoy all the game has to offer and make timeless memories together for years to come. 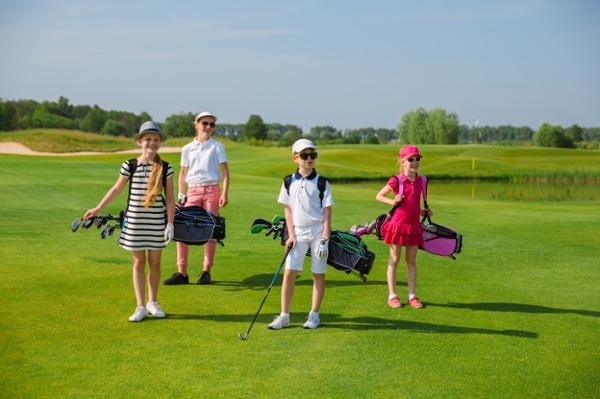 So what can you do as a parent to keep the game light and fun for your junior golfers? Here are my tips to help you keep your kids engaged and excited about golf. An important part of growing the game of golf is growing women's golf. Whether you are aware of it or not, the fastest growing group of golfers is women. Out of the 27 million golfers in the United States, women account for 6 million. While 6 million women is a lot, more women should be introduced to this great game. Here are 5 reasons learning to play golf empowers women and girls. 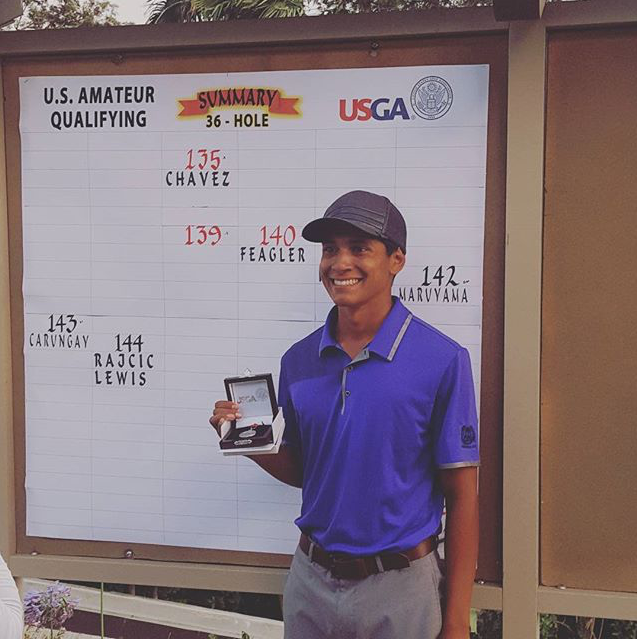 When you are a junior golfer or the parent of a junior golfer, college recruiting can seem like a confusing and murky process. How do you know what coaches are looking for, and more importantly, what kind of tournaments do they want you to play? Take it from a current Division I college player, it’s not easy navigating the process. Hopefully this article can give you some helpful tips on how to plan your summer golf tournament schedule strategically in order to attract college coaches and earn a college golf scholarship.